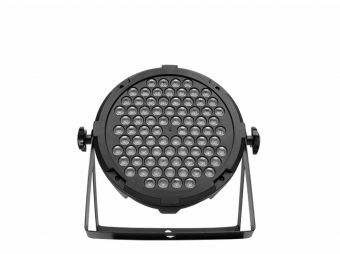 Nebula Max 240 is an indoor LED par powered by 80 x 3-in-1 3W LEDs, sporting tree-color LED technology that enables a smooth RGB mix with no multicolor shadows. Packed in a slim, light & resistant aluminum design with completely silent operation it’s ideal for architectural applications. 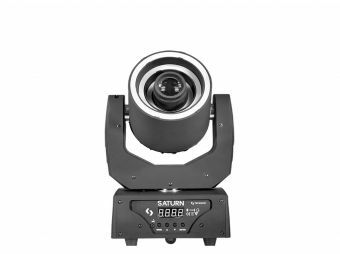 Provided with a 25º beam angle and 0-100% electronic dimming. 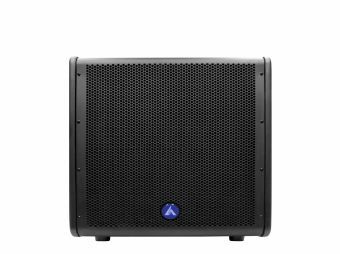 Nebula Max 240 is designed to give you great flexibility with its 4 operational modes (Manual, Sound active, DMX & Master/Slave) and 0-100% electronic dimming, making it the ideal solution for any given application.